Tony graduated from the College of Agriculture in Guanajuato, Mexico, going on to a 20-year career working for the Mexican Federal Government in the Department of Agriculture. His diverse projects included tracking the migration of the African bees through Mexico. 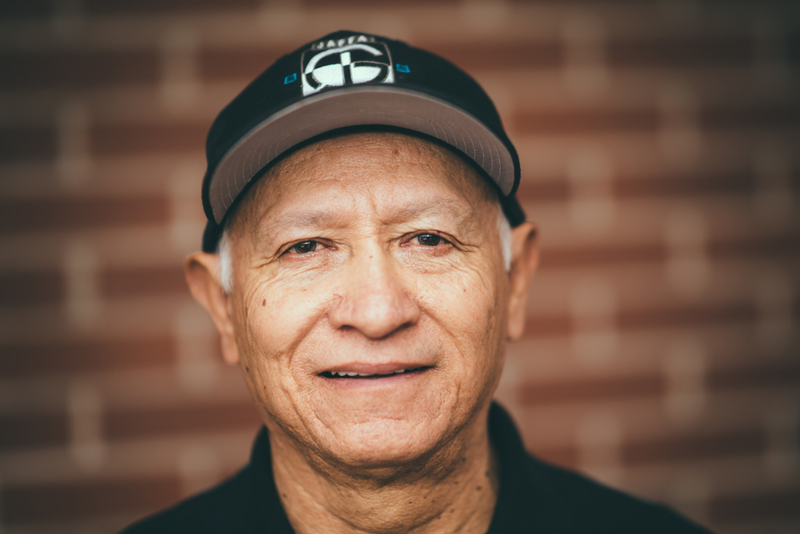 Tony moved to Utah in 1996, became a U.S. citizen and began working in construction as a laborer. Thanks to his strong work ethic and diligence, Tony has advanced to the position of Crew Supervisor and enjoys leading his teams through each successful phase of his projects at Jaffa Group.